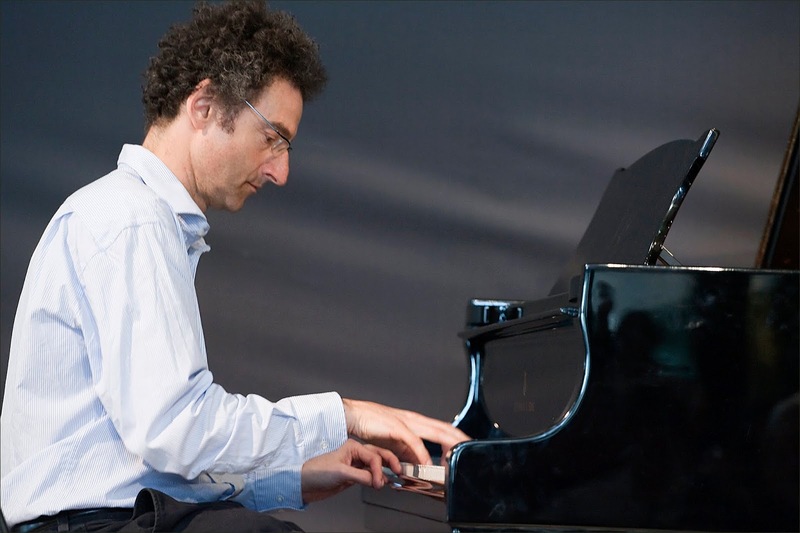 Pianist Philip Clouts takes his new-look quartet out on the road during April and May with a tour that includes The Archduke on London’s South Bank on Saturday 4th May. Clouts has brought in bassist Tim Fairhall, who has worked extensively with Israeli-Spanish singer Yasmin Levy, and drummer Kiran Bhatt, who has played with London Afrobeat band Nomad Soul Collective and alt-folk group Red River Dialect, alongside saxophonist Samuel Eagles for the dates, which begin in Fishguard on Friday 12 April. Clouts’ music has always drawn heavily on his South African roots. He was born in Cape Town but moved to London as a child and grew up hearing the records his parents brought over with them. More recently, though, he has added influences from other countries including Italy and India. He has also listened to a lot of Gnawa music, the ancient African Islamic spiritual and religious songs from Morocco and Algeria, and has worked this into his own compositions while still retaining the essence of jazz influences including Bill Evans and Keith Jarrett. Clouts scored a triumph when his latest album, Umoya, was picked up for release through the emergent jazz wing of respected classical label Odradek in 2015. His quartet will be playing tracks from Umoya and previous album, The Hour of Pearl, on tour as well as showcasing new pieces including Rubik's Rubric, which draws on the West African Yoruba rhythms that fed into Cuban music, as he works towards his group’s next recording.